I have to admit I am doing a happy dance right now because I did it. 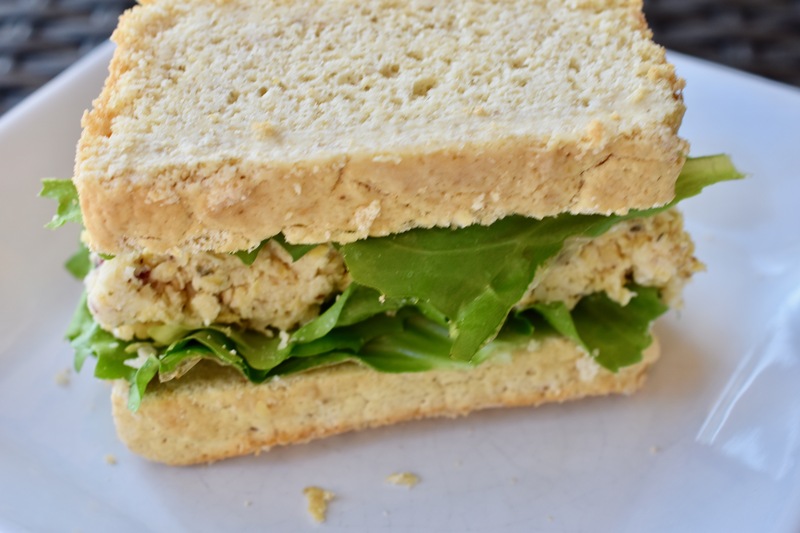 I am really amazed at how this Chickpea Salad turned out, and on the first try. This will be a weekly staple in my house from now on. It actually took less time (10 minutes max.) 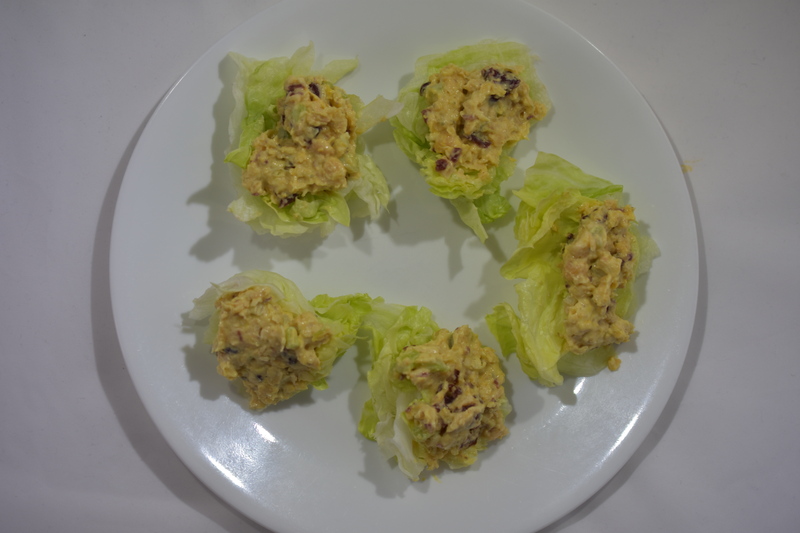 to make then when I made chicken salad. I love WFPB eating. In a food processor combine: half the chick peas, half the vegan mayo, half the dried cranberries, all-purpose seasoning, dried onion, mustard and turmeric. Pulse about 5 times to combine the ingredients, yet it is still chunky. Add remaining chickpeas and pulse about 3 times. Check for desired consistency. Transfer mixture to a sealable container. Mix in remaining ingredients and stir well. Taste for seasoning. Chill for at least 30 minutes. 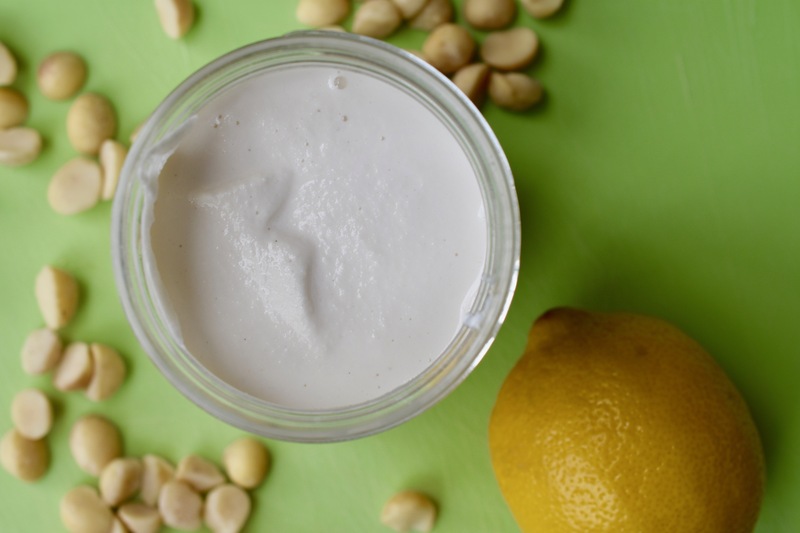 Note: Why save the aquafaba? It is great for baking. I made some blueberry muffins with this and it is amazing. It adds an incredible lightness, height and doming to your muffins. Check out the recipe on my blog. I promise you will not be disappointed. Note 2: I used turmeric in this recipe, it gives you that hint of a curry flavor. To be honest I usually make my chicken salad, now, chick pea salad without. Both are delicious.